Aside from the colorful, but otherwise monotonous blue paint of windows in almost every house, I find the windows of Batanes houses brimming with character. The reason for blue colored windows (they have a penchant for blue color) is the color being attributed to the color of the sea. True enough, Ivatans have a daily commune with the sea, not mentioning its mountains and rolling hills of greenery. The way the windows were built also serves a very practical reason. They are built receding a few inches from the outer wall (like an awning) which would prevent strong winds during typhoon to ram through the windows. 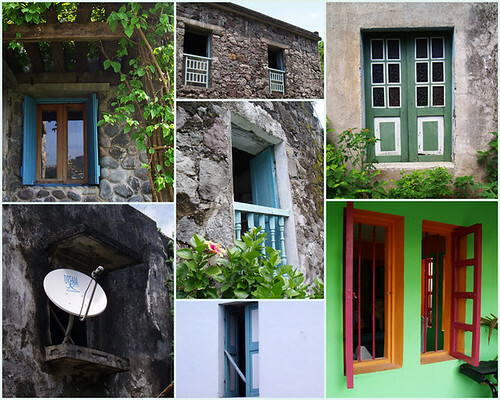 The windows of Batanes houses speak about one’s socio-economic status. There are windows that have gone through tough and rough times and everything that one person can see from within or from outside only resides in the deep recesses of memories if there is one at all. There are some that look drab, but one can never be bereft of something that mesmerizes the tired senses. Others are simply beautiful in their own way and some continue to exude beauty and unfazed by life’s difficulties. Windows allows you to see from within, and discover the beauty beyond and communicate with the outside world. 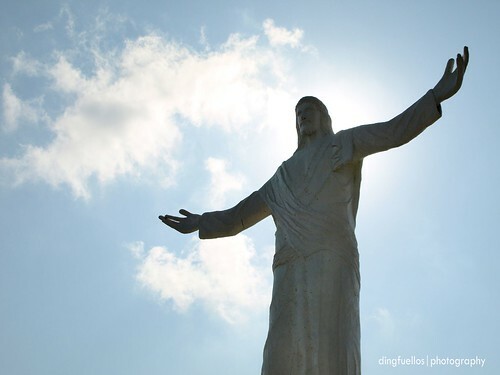 when the best time to go there? @Anonymous: I think Starting october would be fine, until end of summer.